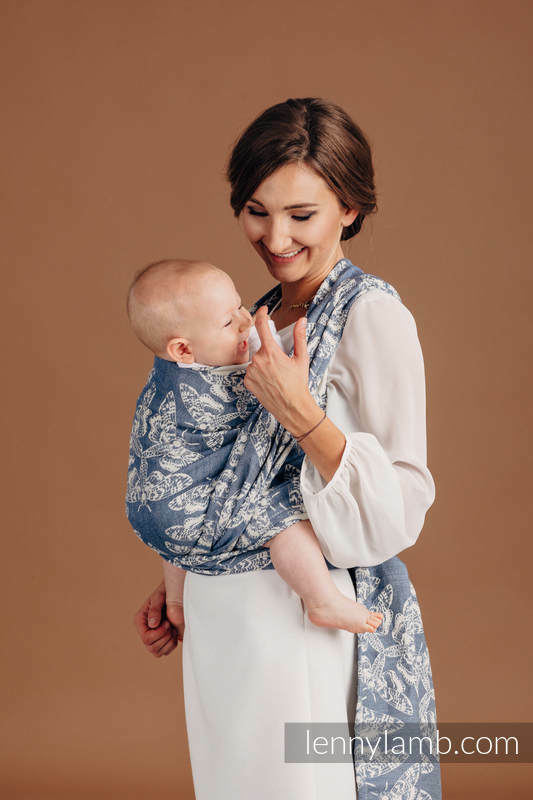 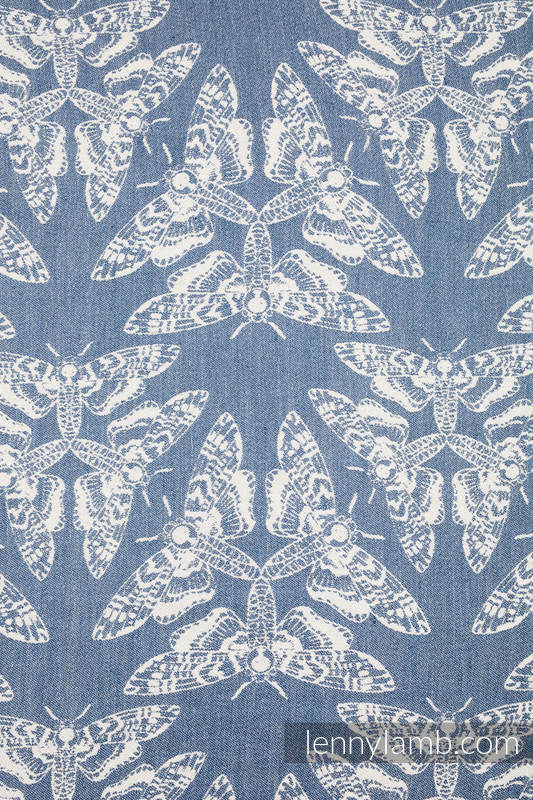 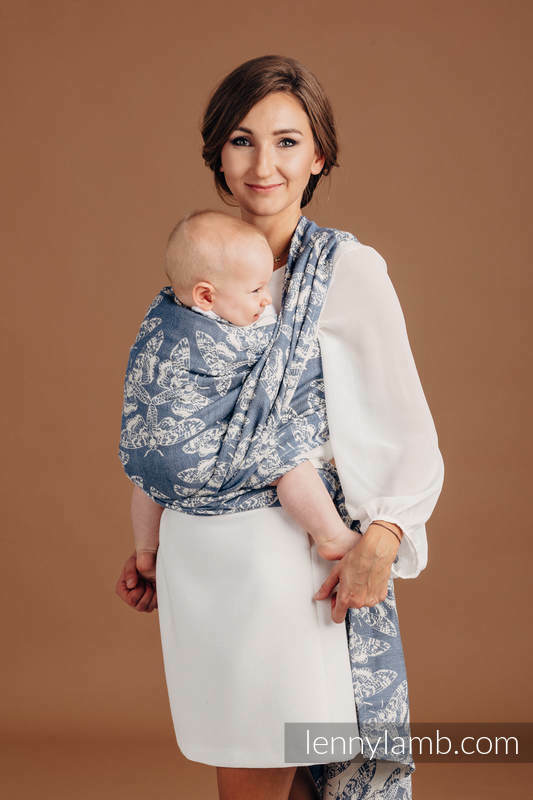 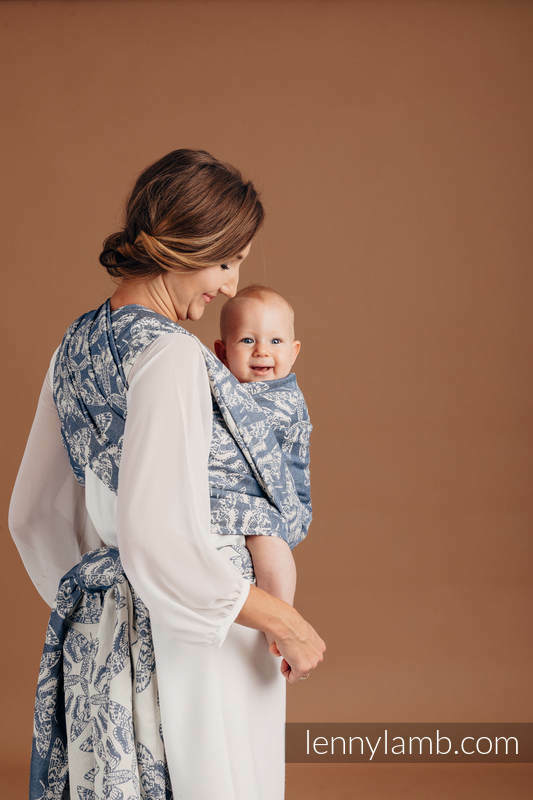 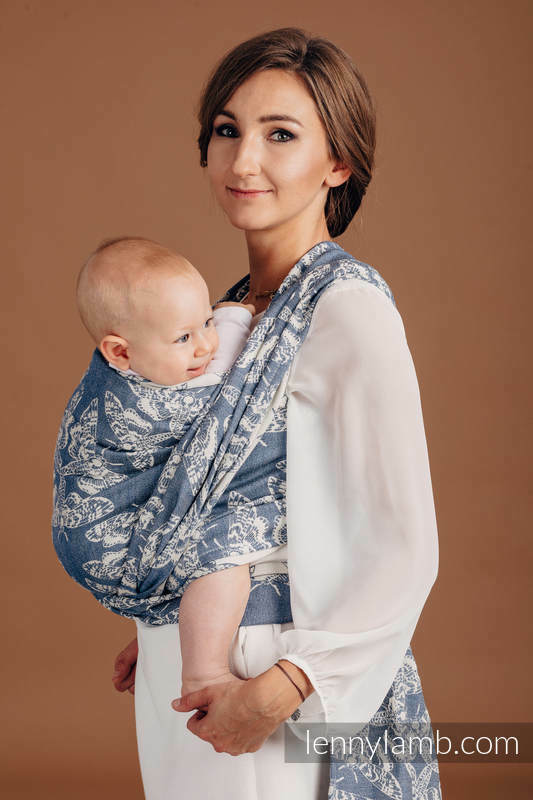 Linen blend is very supportive and is often recommended for heavier babies and kids. 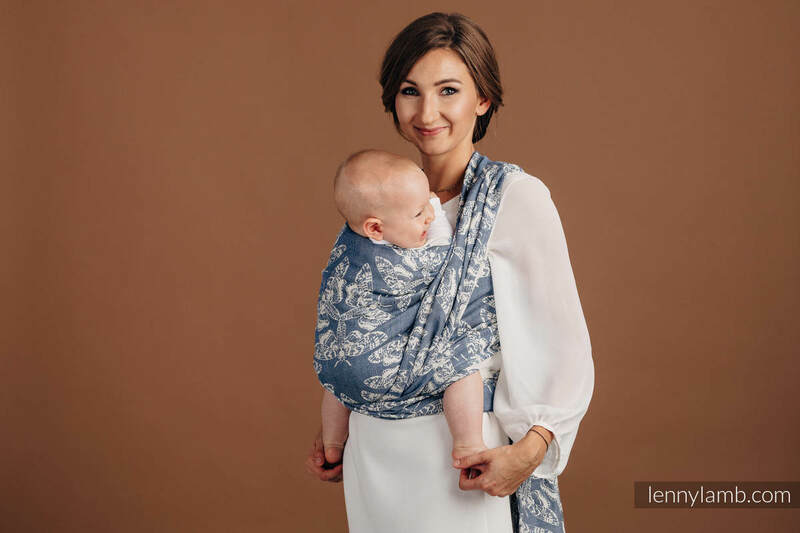 Linen is breathable and is the best choice for summer. 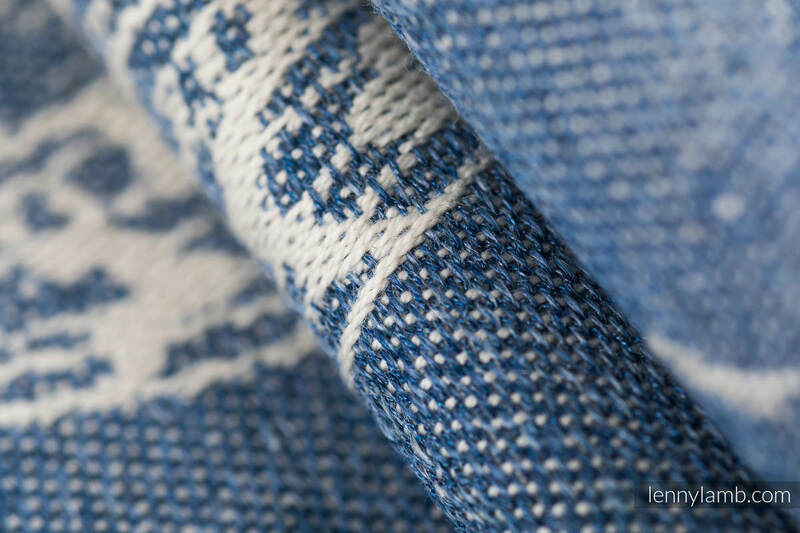 Linen thread is known for its characteristic thickenings and irregularities.